European Champions are from Ukraine and Russia! Thrilling and tough competition finished! 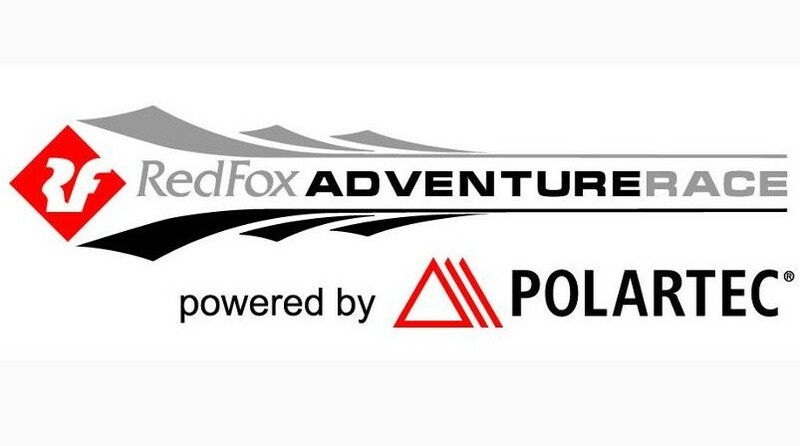 Participants of AREC 2017 and Red Fox Adventure Race Long class (48 hours) passed interesting stages on challenging routes. 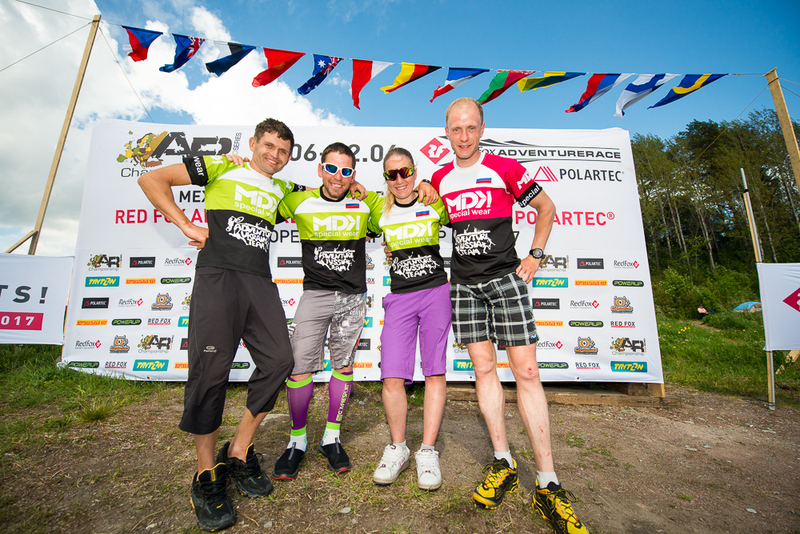 We are happy to introduce the winners – teams of fastest and most dexterous athletes. The winning team will get the special prize from AReuroseries – a “wild card” for participation in the World Championship 2017 that will be held on 8-16 of August in the USA.